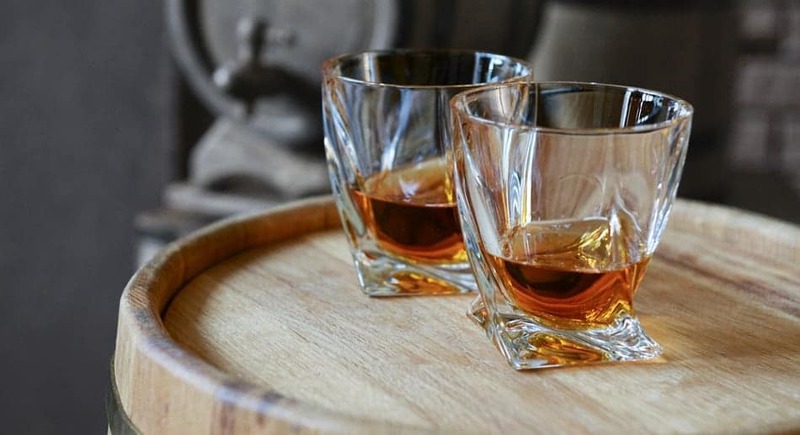 Go on a rum tour. Mix yourself a Cuba Libre (rum with coke and twist of fresh lime). Or take a bottle back home as a gift.